Heat-On™ Block System – Inspire Scientific Co., Ltd.
Heat-up tests have shown Heat-On can boil a 250 ml flask of water in under 11 minutes, faster than an oil bath and faster than other blocks. 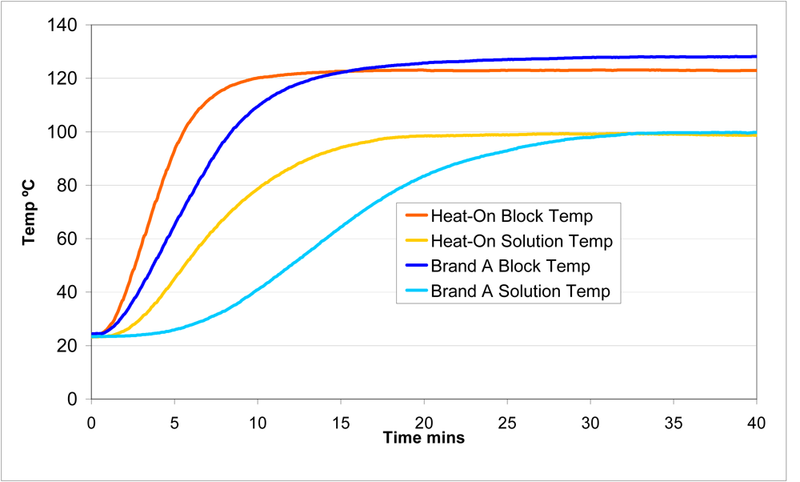 Another controlled test showed that a 2000 ml Heat-On block and flask, containing 1000 ml flask of water boiled 66% faster than the leading competitor. 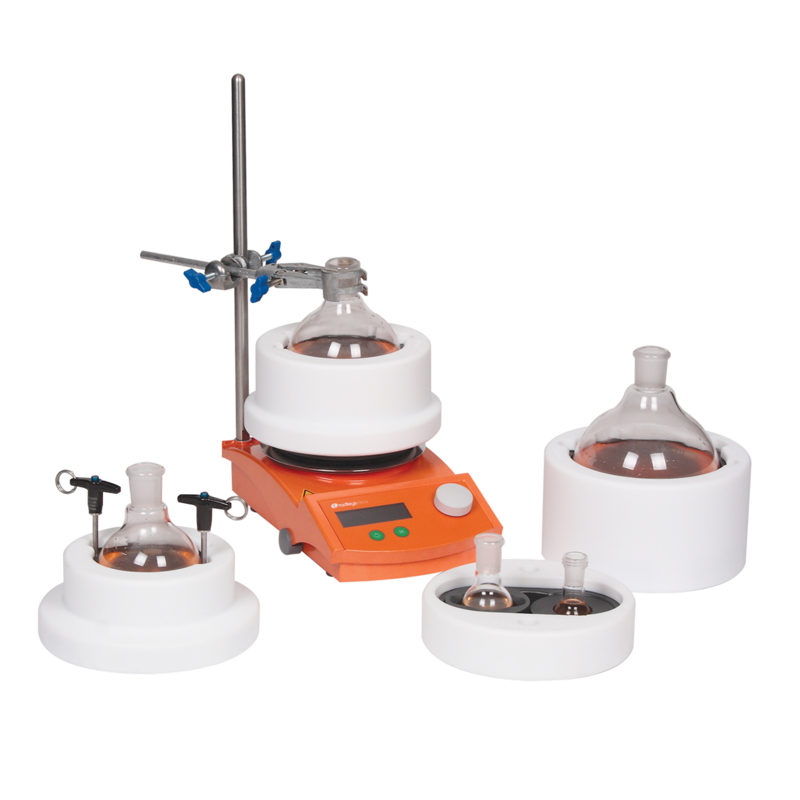 The following data is a summary of time taken for Heat-On to boil various volumes of water. 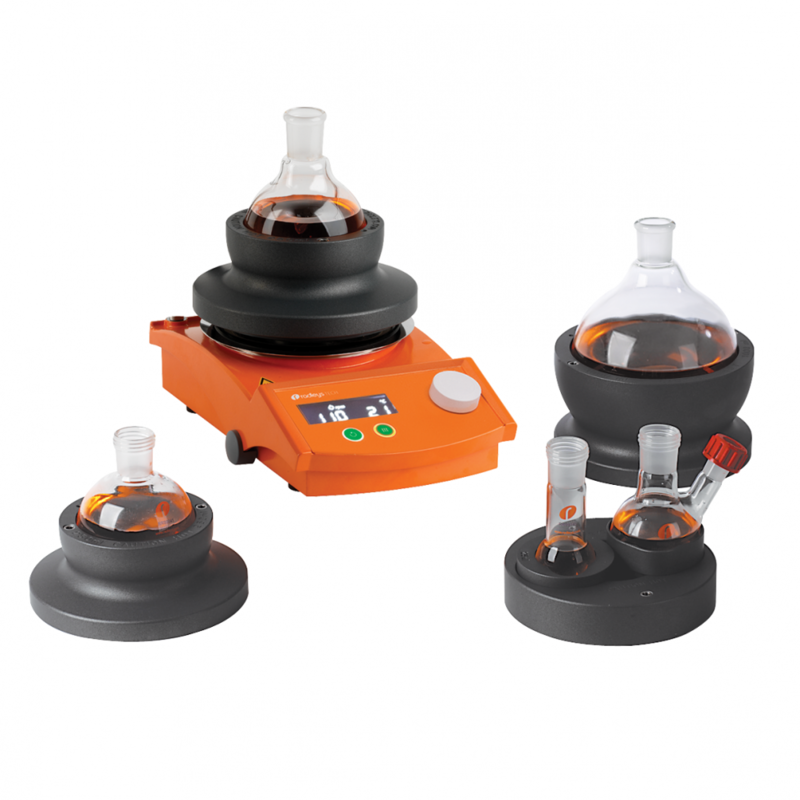 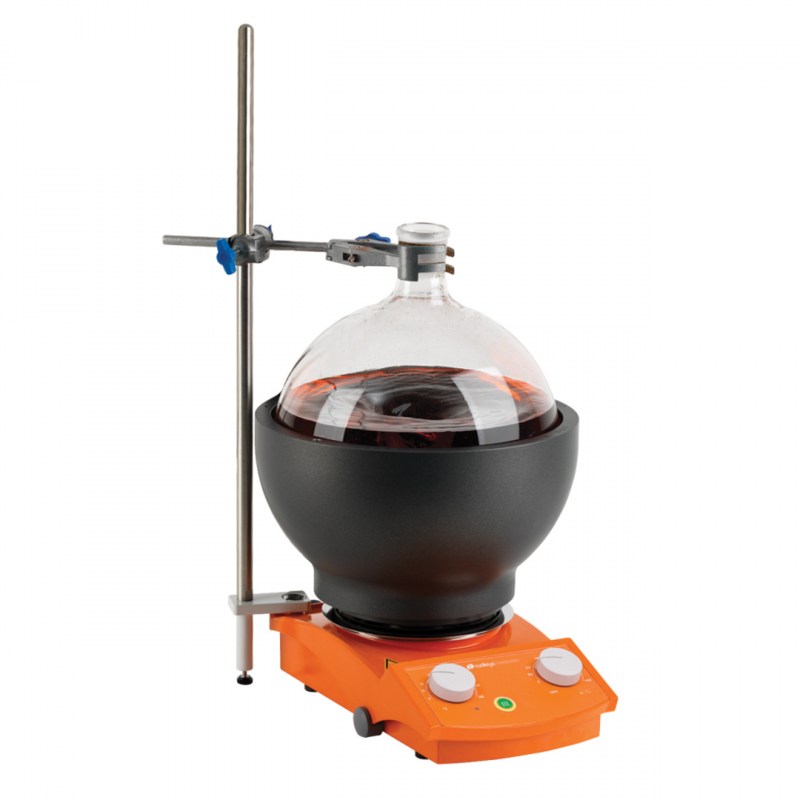 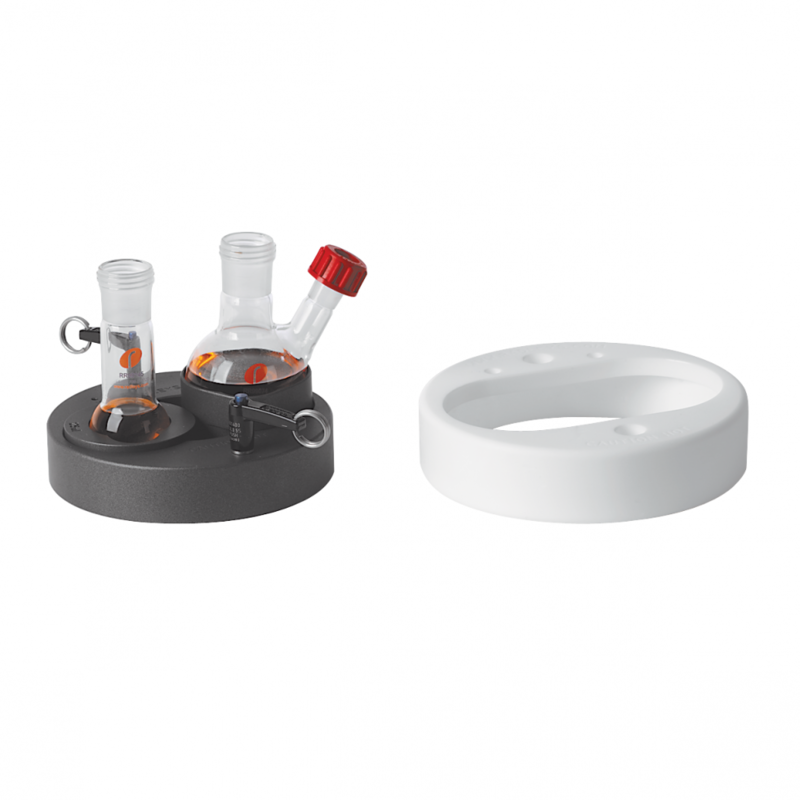 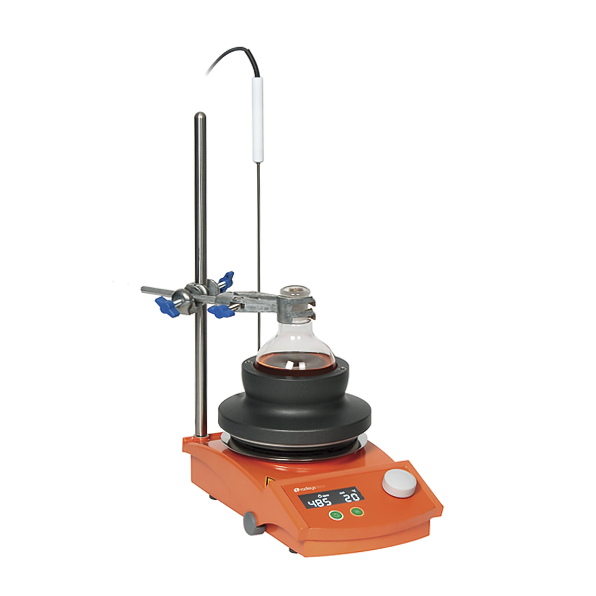 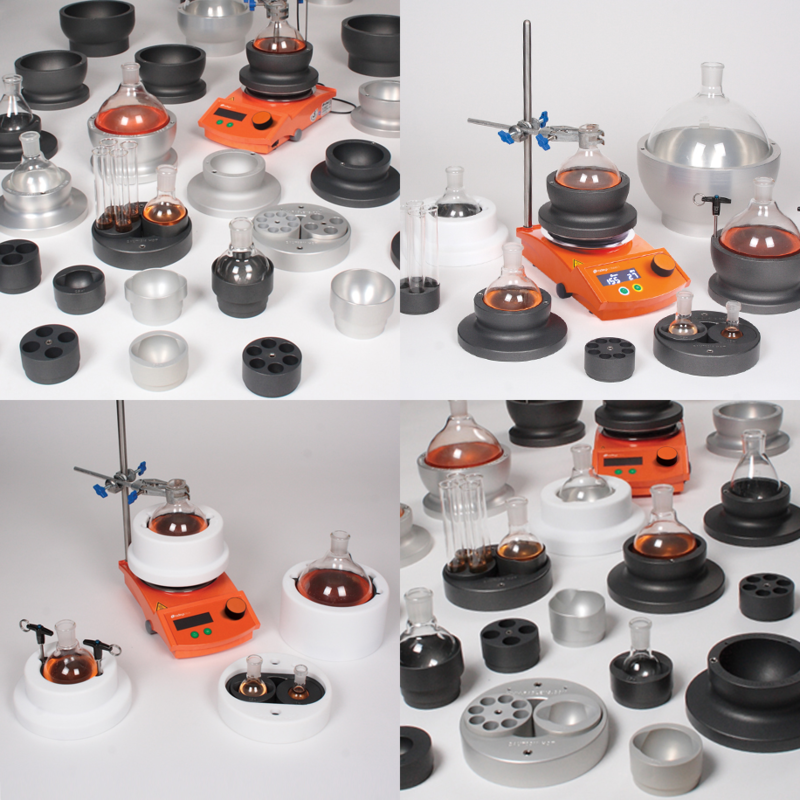 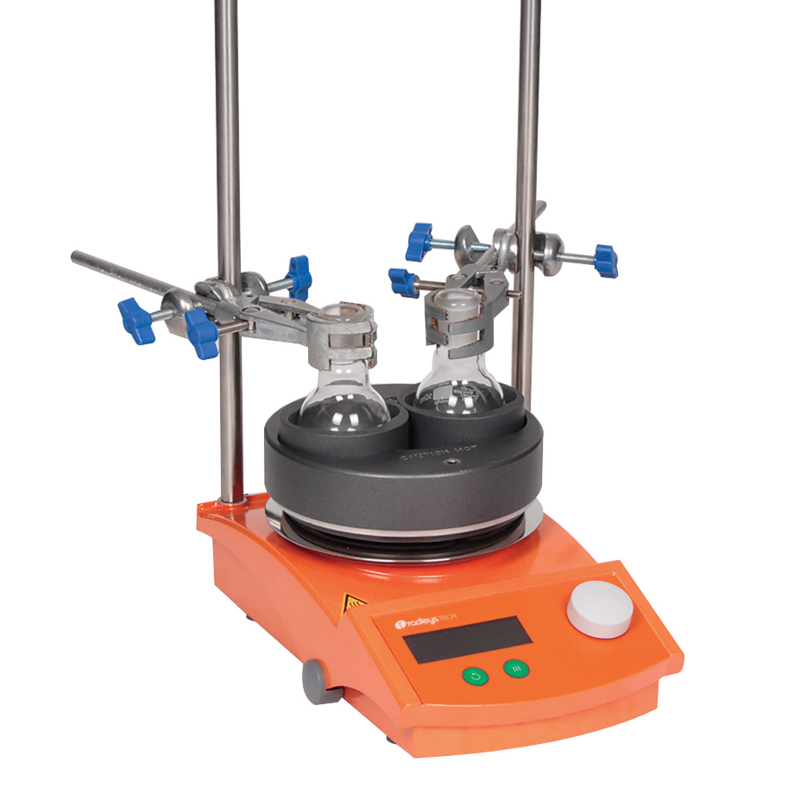 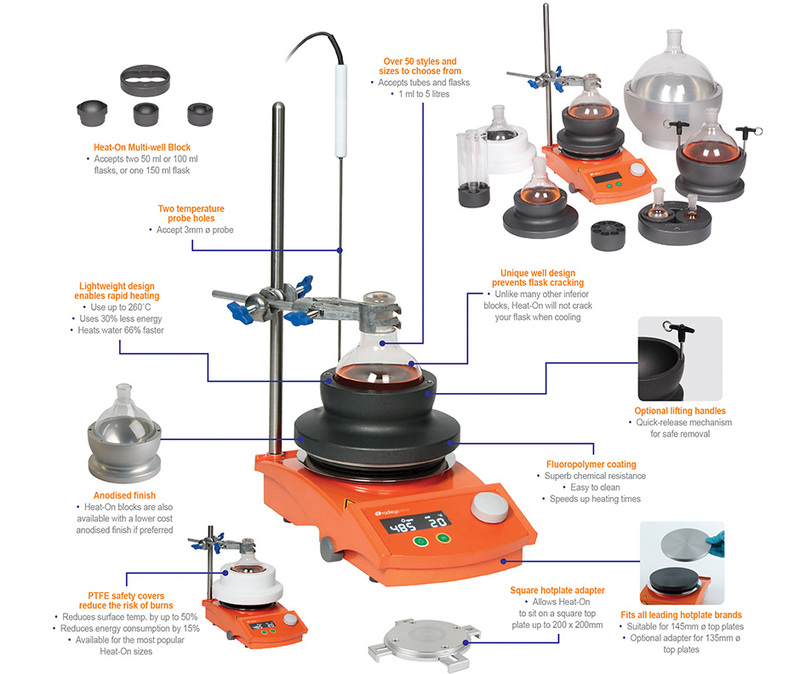 The data was compiled using a Carousel Stirring Hotplate set at its maximum operating temperature.